James is a stylish little fella. He's well dressed on most occasions, but rather garish, and totally unabashedly so. James also happens to love floral patterns, especially busy ones. The busier the better. 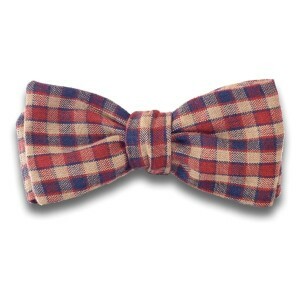 The James is a painfully floral super limited edition bow tie. 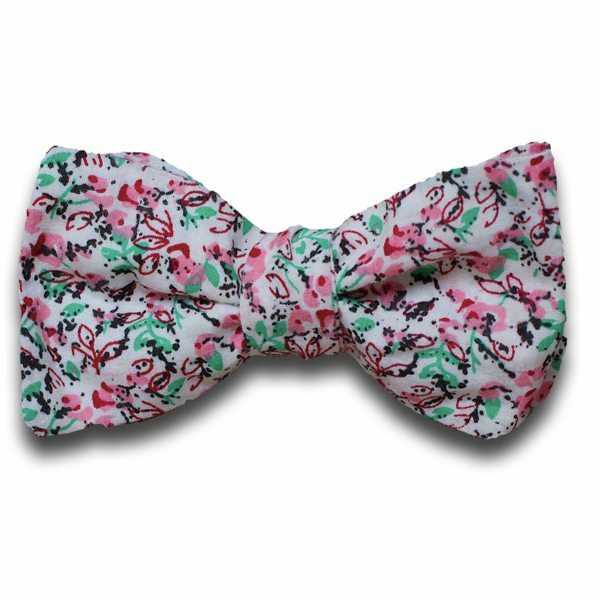 Single sided, white with awesome little floral flecks of green, pink, red and black. Wear with caution. This sort of floral is not for the timid (or for overtly patterned shirt wearers). Handmade with love and care in England. 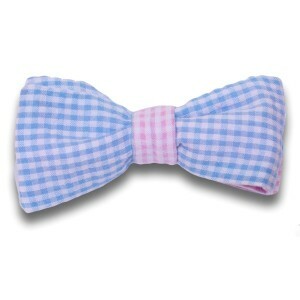 100% cotton and wonderfully adjustable, just like all our ties. SKU: 028. 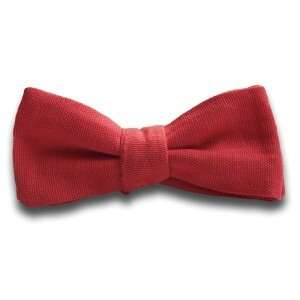 Categories: Bow ties, Current collection, First 10. 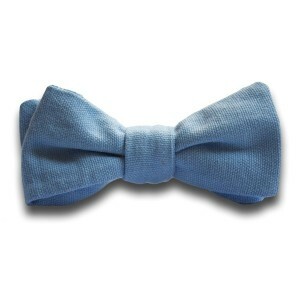 Be the first to review “The James” Click here to cancel reply.